Packages | Briarwood Amish Country Cabins - On the edge of a wood, by the calm of a meadow, in the heart of Amish country. 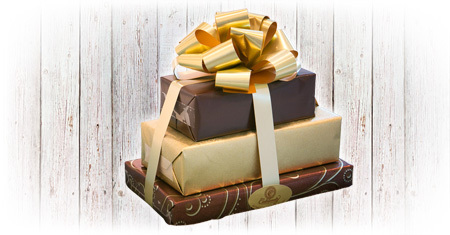 Whether you're booking for a romantic getaway or it's your first trip to Amish Country, you may want a tantalizing option below awaiting you viagra 100.
http://canadapharmacycheap.com/ If you're coming here, you'll want this experience! 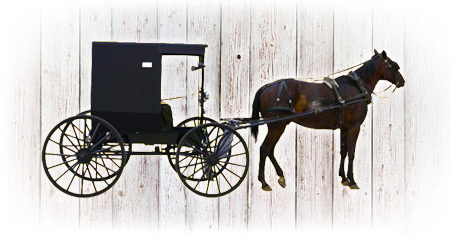 A 4 mile Horse and Buggy ride through Amish Country is a can't miss. 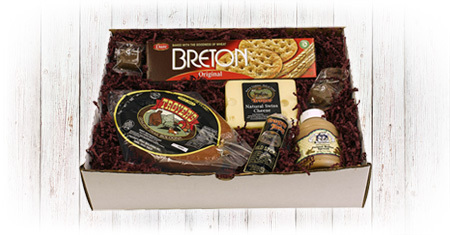 http://eddrugsblack.com/ Trail bologna ring, peanut butter spread, breton crackers, swiss cheese, beef sticks, and giannos chocolate. 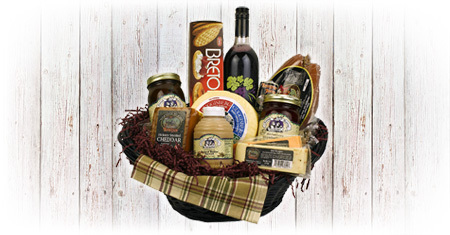 2lb baby swiss wheel, smoked cheddar cheese, trail bologna ring, peanut butter spread, strawberry jam, apple butter, concord grape juice, breton crackers, mild cheddar spread, beef sticks, giannos chocolate, and dishtowl http://vardenafilcft.com. Anniversary? Honeymoon? Maybe "just because"? 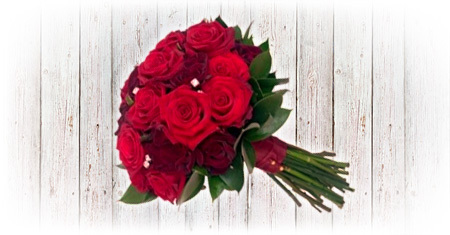 Start your romantic country getaway with these roses. sildenafil For a delectable sweet and salty snack made fresh locally! 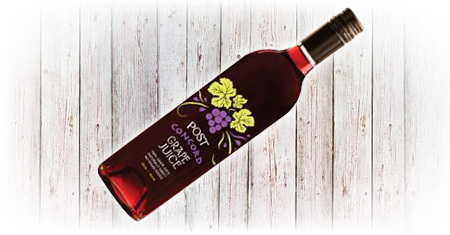 The fireside is always sweeter when you crack open a bottle of grape juice http://viagrablack.com/. 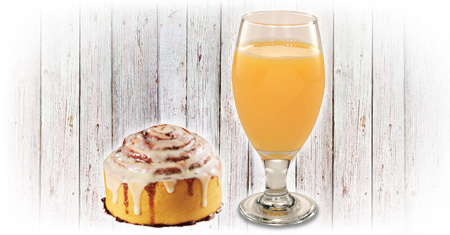 What better way to start the day than with fresh cinnamon rolls and orange juice? © Copyright Myron Miller 2014. All rights reserved levitra coupon.